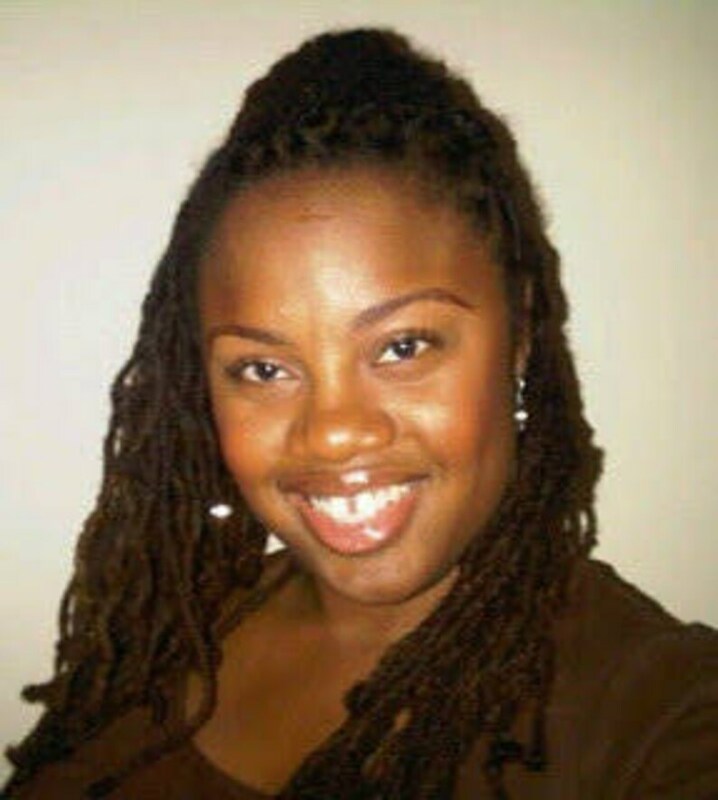 Loc Moisture Natural Hair Care Ritual Set. Great way to indulge in our plant based beauty solutions. 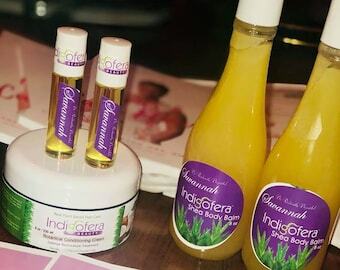 Indigofera's Hair Care Ritual moisturize, nourish and replenish your hair leaving it softer and more manageable with visible health and shine. "Chanelle I tried the Intensive Hair Mask this weekend...WOW...this is a must do for me...thank you! I was able to blow dry and go...no flat irons...yeah! A time saver plus shine...WOW!" I've only been using this for almost a month now and I'm 7-8 months transitioning. I love this product! The lemon scent is so good you want to eat it , but what I really love about this product is that it gives my hair so much shine to it. The best part in my opinion, is the hair mask. It is the full hydration that my hair needs and I will go nuts without having it! Thank you Chanelle for recommending this to me, and I will be purchasing more every time I run out.